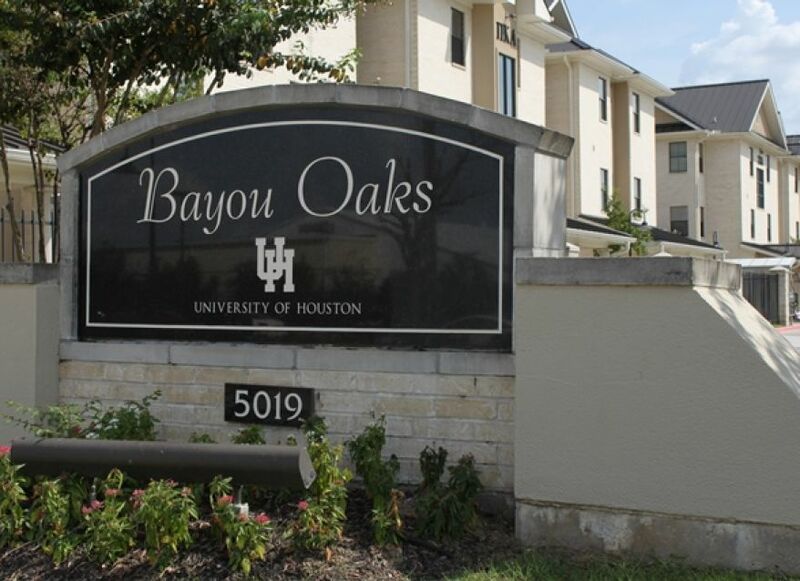 Student housing project located adjacent to the University of Houston. The development project consisted of design engineering services for floodplain mitigation, concrete paving, storm sewers, sanitary sewers and water lines. Landscaped areas were designed for flooplain mitigation and detention. Student bus-stop and shelter was provided within the right-of-way.